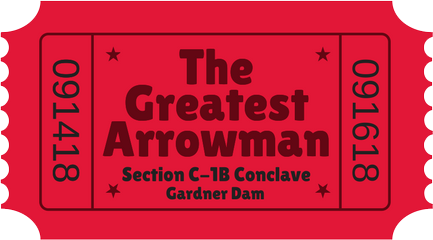 If you haven’t registered for Section Conclave yet, be sure to do so! We are getting very excited to put on a fantastic event for all of you to enjoy. Between the fun activities and training, there is something for everybody!